Tungsten concentrate price WO3 content over 65% from Chinatungsten Online is 14,500 USD/MTU on MAR.29, 2019. Tungsten concentrate price WO3 content over 65% from Chinatungsten Online is 14,500 USD/MTU on JAN.31, 2019. Tungsten concentrate price WO3 content over 65% from Chinatungsten Online is 14,500 USD/MTU on JAN.4, 2019. Tungsten concentrate price WO3 content over 65% from Chinatungsten Online is 14,500 USD/MTU on DEC.4, 2018. The price of tungsten concentrate from Chinatungsten Online is 9,531.00USD/Mtu, EXW Xiamen, Jan.27, 2016. The price of tungsten concentrate from Chinatungsten Online is 18,400.00USD/Mtu, EXW Xiamen, Oct. 28, 2015. The price of tungsten concentrate from Chinatungsten Online is 18,400.00USD/Mtu, EXW Xiamen, Aug. 26, 2015. 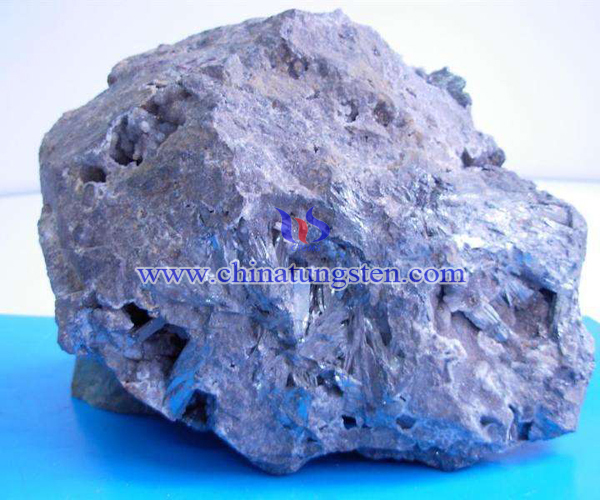 The price of tungsten concentrate from Chinatungsten Online is 18,400.00USD/Mtu, EXW Xiamen, Jul. 28, 2015. 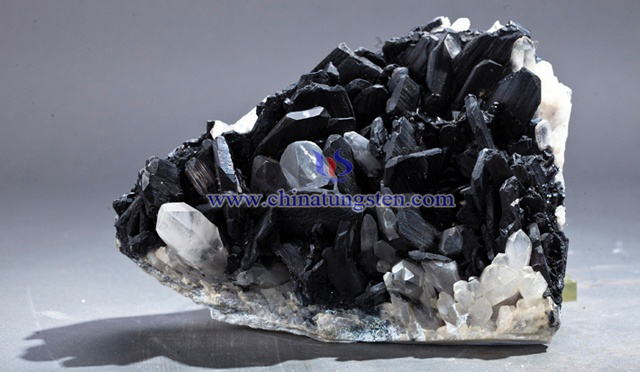 The price of tungsten concentrate from Chinatungsten Online is 18,400.00USD/Mtu, EXW Xiamen, Jun. 5, 2015.